Cryptocurrency is considered as one of the major inventions of the 21st century and Bitcoin is the most valuable cryptocurrency in the world. 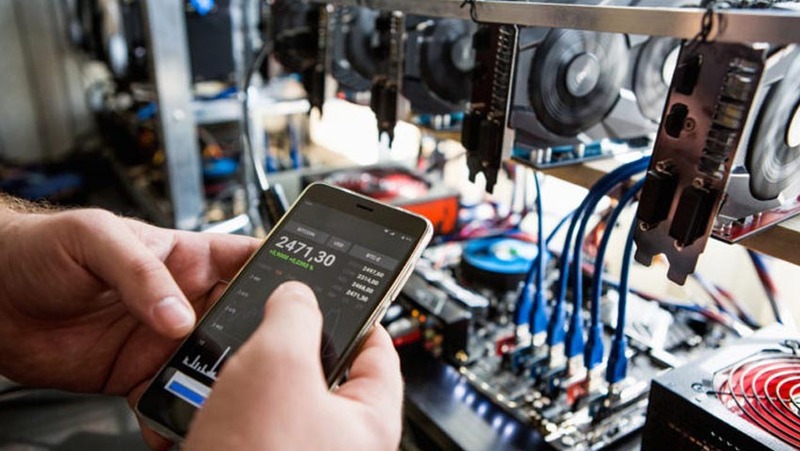 In this guide, we will tell you what is Bitcoin Mining and how it works. Let’s get into it. Bitcoin Mining is basically the backbone of the whole network of Bitcoin. 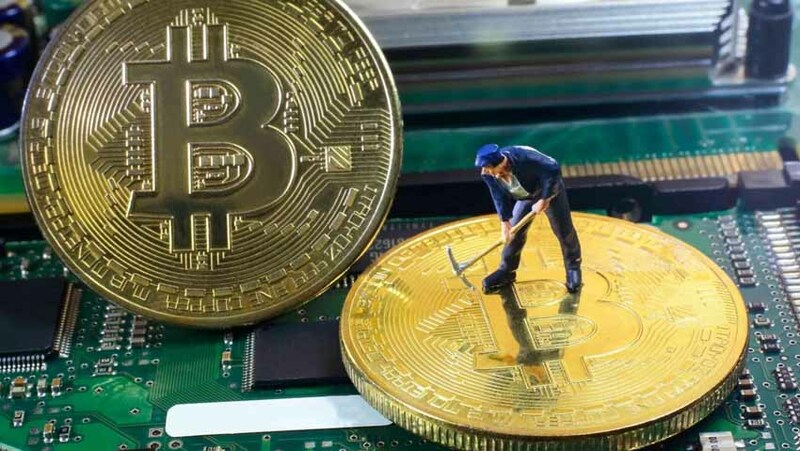 Bitcoin Mining is done using specialized Mining Equipment. The people who do the mining are known as “Nodes” and there are hundreds of nodes around the world. Bitcoin Mining is a complex process and there are three major functionalities of this work. The primary goal of the mining is to confirm the bitcoin transactions. There are hundreds of Bitcoin Miners around the world who regularly confirm the bitcoin transactions. To confirm the transactions, bitcoin miners use the special hardware to solve the mathematical puzzle known as “Proof-of-Work”. Whoever solves this puzzle first, his block adds to the blockchain and the transactions approve. Now here comes the second purpose of mining. Bitcoin Miners get the bitcoins as a reward whenever their block adds to the blockchain. In this way, the bitcoins keep coming to the market to keep the balance between supply & demand. The third purpose of free Bitcoin Mining is security. 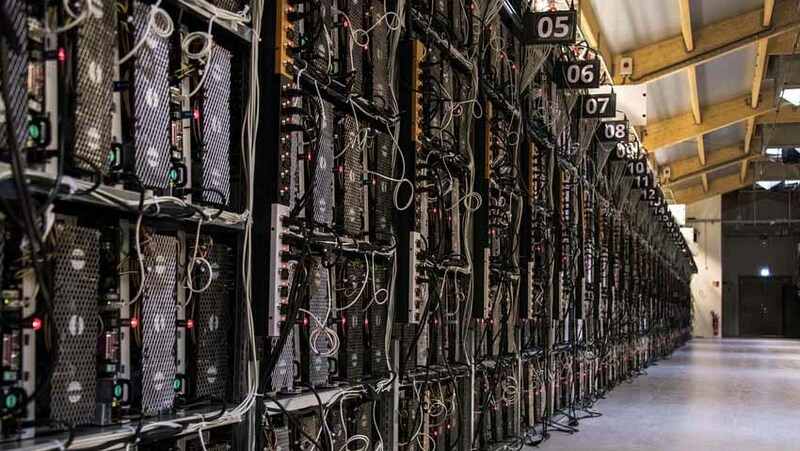 Each Bitcoin Miner (Node) has a copy of bitcoin blockchain. Whenever the new block adds to the blockchain it must have the consensus, so if some try to make the unauthorized addition to the blockchain, his addition will not approve. The only way to compromise this system is to have 51% of the whole network hash power which is kind of impossible. You can also start the Bitcoin Mining but you will need special equipment to start the Bitcoin Mining. Here are the steps you should follow to start the Bitcoin Mining. 1. The First step is to get the ASIC miner. It is a specialized computer which is specially designed for Bitcoin Mining. 2. The next step is to join a Mining Pool. This step is important as most of the mining these days are being done by Mining Pools. It is kind of a group of miners where you combine your hash power with the rest of the group and reward is equally distributed depending on your hash power. 3. The final step is to download the Bitcoin Mining software and you are all set to start the Bitcoin Mining. Bitcoin has a limited supply of 21 million coins and so far more than 17 million bitcoins has been mined. The Bitcoin issuance is regulated by Difficulty algorithm which basically regulates the difficulty of Proof of Work. It changes every 2016 blocks and it makes it more difficult to calculate the Proof of Work for Miners. As we mentioned that Miners get the reward for adding the block to the blockchain. The Block reward is the number of bitcoins, the miners get. However, it gets halves every 210,000 blocks and it will continue to get lower. The current Block reward is 12.5 bitcoins. Bitcoin Mining is a complex process but it can be very profitable if you succeed in adding the block to the blockchain. If you don’t want to spend your money on Hardware equipment then you can also do the Free Bitcoin Mining by joining the Faucets etc.